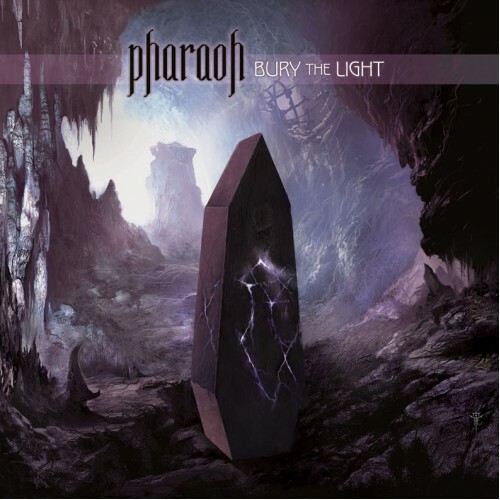 New PHARAOH release, "Bury the Light", release dates: Europe 24/2 - USA 3/6. Please mind that if you order the CD + the VINYL, the order will be sent out only when the VINYL will be available (first half of March 2012). PHARAOH was formed in 1997, quickly gaining an amazing success in virtue of their genuine love fo..